Notes: Thanks to Kim Connell for the info on this one! 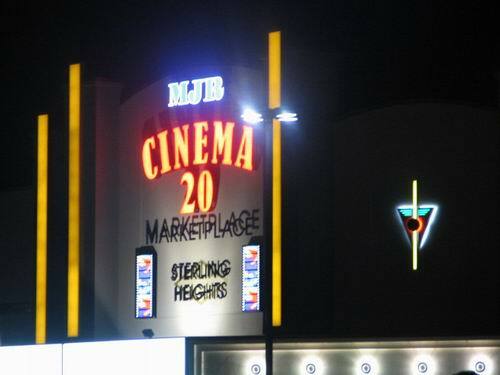 Along with the MJR locations in Westland & Adrian, the MJR Marketplace in Sterling Heights is being renovated. They are putting in new carpeting & recliners in each of the theaters. This is expected to be completed in the fall. 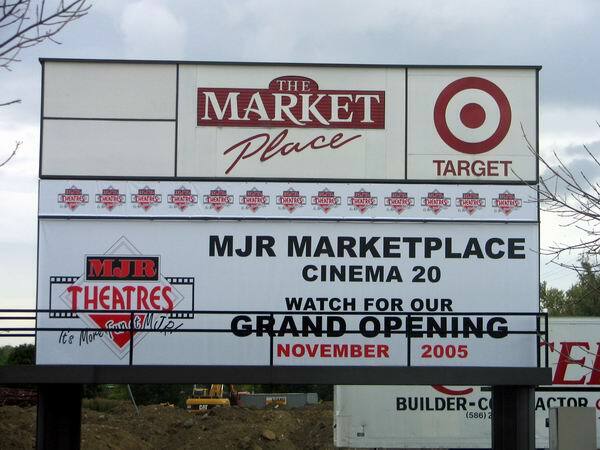 The MJR Marketplace Cinema 20 had its official grand opening on Friday, November 18th, 2005. This new modern, state-of-the-art megaplex boasts 4200 seats on 82,500 sq. ft. 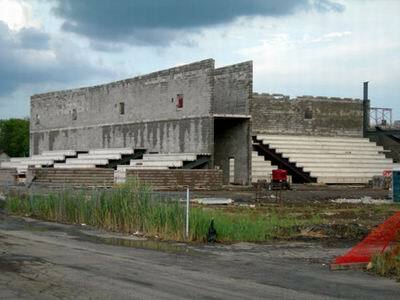 Located at the northeast corner of 15 mile and Van Dyke, it replaces the old Showcase Cinemas 15 that closed last year, a precedent setting megaplex in the Detroit area that stood guard for 30 years. This new theatre is owned and operated by MJR Theatres of Oak Park, Michigan, and is the second anchor in the current redevelopment of The Marketplace Center. The Marketplace Cinema 20 has been built with large, wall to wall screens, a second floor mezzanine balcony overlooking the lobby, and a coming soon preview projector placed right in the middle of the lobby. All auditoriums are equipped with Dolby Digital 5. 1 sound. 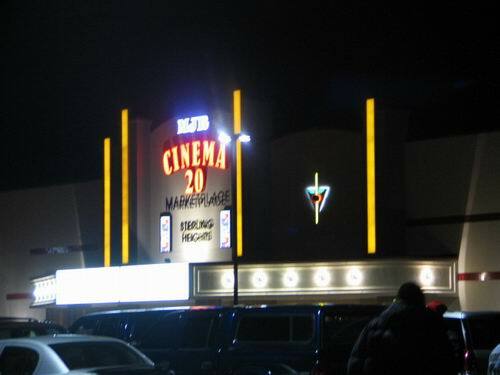 The MJR MC 20 also currently boasts one of only five digital 3D projectors in the state of Michigan. 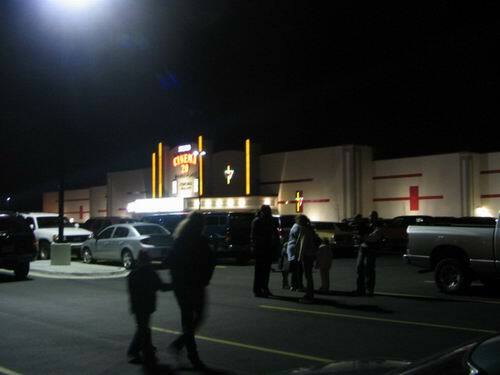 Three of the others belong to MJR as well, and the fifth one is located at Star Theatres Great Lakes Crossing. The New 3D Digital Technology, pioneered by REAL D Cinema, was joined with Dolby and Disney to form Dolby Digital Cinema. Besides playing Digital 3D Movies when they will be released, the auditorium will feature regular digital releases throughout the year. The MJR Marketplace Cinema 20 is going to take a large chunk of business out of the nearby AMC and Star Theatres, but it will give Metro Detroiters a third option for the best possible movie going experience. Mall project mirrors trend Lifestyle centers, like Partridge Creek planned for Clinton Twp. 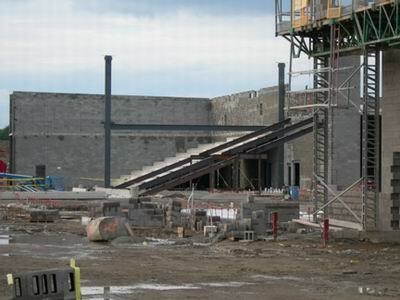 , are replacing indoor plazas. By R. J. 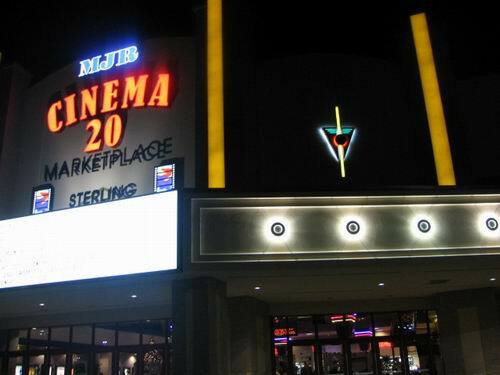 King / The Detroit News MJR Theatres Inc.
is building a 20-screen cinema at Market Place Shopping Center in Sterling Heights. 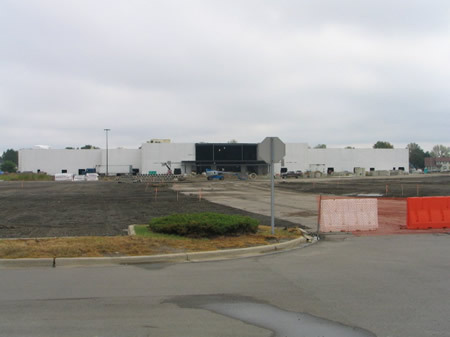 CLINTON TOWNSHIP -- The latest in a string of upscale outdoor malls in southeast Michigan is taking shape along Macomb Countys high-growth M-59 corridor. The Partridge Creek Fashion Park, set to open in 2007 on a closed golf course, will feature trendy stores, high-end restaurants and entertainment venues along a landscaped plaza with fountains and common areas. Partridge Creek hews closely to a popular new formula for shopping centers in Metro Detroit and around the country. Large enclosed malls are being replaced by outdoor lifestyle centers designed for convenience and a Main Street U. S. A. atmosphere. The Village of Rochester Hills, which opened in 2003 at Adams and Walton in Rochester Hills, is a hit with shoppers. Fountain Walk at Interstate 96 and Novi Road in Novi hasnt fared as well, for various reasons. Partridge Creek, to be built by Bloomfield Hills-based Taubman Centers Inc. , plans to offer three anchor stores and about 90 shops and restaurants. Prospective tenants include restaurants P. F. Changs China Bistro, Rio Bravo and California Pizza Kitchen and popular apparel shops Gap and Banana Republic. The shopping center will join several hundred homes under construction at the former Partridge Creek Golf Course. The $600-million project will be located in a booming area thats home to more than 500,000 people in a five-mile radius. The areas population is expected to grow 8. 2 percent yearly through 2009, according to retail forecasts. Nearby residents say the proposed mall will offer more convenience, but will likely increase traffic. The new development has drawn mixed responses; some residents are concerned about longer commutes to work and others are excited about new shops and more eating establishments. M-59 can get backed up just about every weekday, but if you really clock yourself, it may add five or 10 minutes to your commute, said Clinton Township resident John Anderson. I think we need more restaurants out here, but we have a lot of stores already. Clinton Township Supervisor Robert Cannon said in March that the township anticipated concerns from residents about traffic in the area and said plans have been approved to alleviate the congestion by widening Cass between Groesbeck and Heydenreich to five lanes next year. 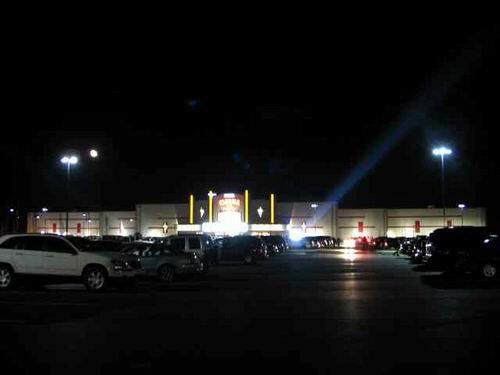 The Partridge Creek development also will bring another multiscreen movie theater to Metro Detroit. Michael Mihalich, president of MJR Theatres Inc. in Oak Park, said he is negotiating with Taubman Centers to operate a 14-screen cinema at Partridge Creek, which will be at M-59 and Romeo Plank. 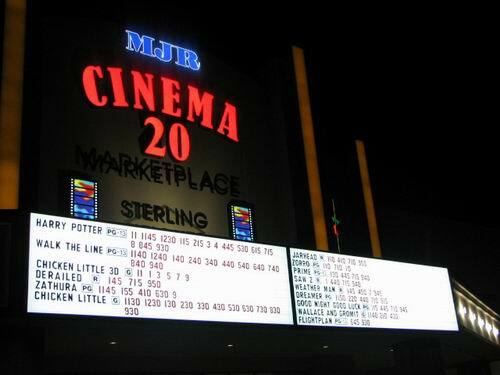 MJR Theatres Inc.
is building a 20-screen cinema at Market Place Shopping Center at 15 Mile and Van Dyke roads in Sterling Heights. The cinema is scheduled to open in the fall and will be joined by more than a dozen stores and close to 140 condominiums, part of a $200-million development by Roncelli Inc. in Sterling Heights and GTR Builders in Clinton Township. Mihalich hopes to complete a lease for Partridge Creek by the end of the summer. He said the site is attractive because 84,000 cars pass along M-59 daily. About 36 percent of 203,700 households in the area earn more than $75,000 per year, while 20 percent have an annual income greater than $100,000. 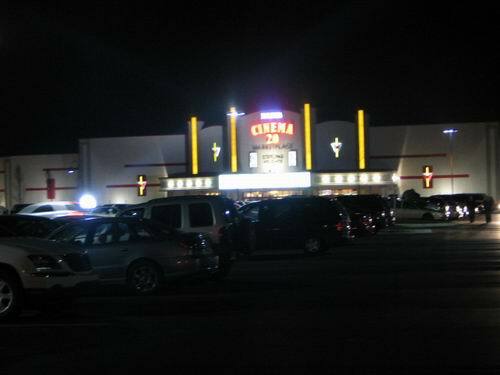 Mihalich said the 20-screen cinema in Sterling Heights and the pending Partridge Creek project would include the latest amenities such as stadium-style seating, digital sound and state-of-the-art screens. People like the whole experience of watching a movie in a comfortable chair with premium sound, he said.